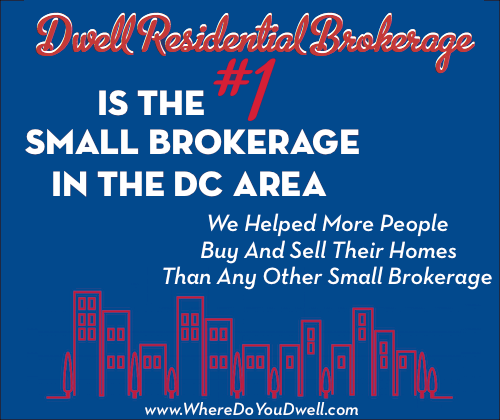 If you know anything about us here at Dwell Residential, you know we are huge believers in using first time home-buyer programs to help make your home purchase more affordable. Throughout DC, MD and VA there are ways to get your closing costs paid for you, your real estate property taxes forgiven and help with your down-payment. Most people don’t know about them or think they won’t qualify but that can’t further from the truth! 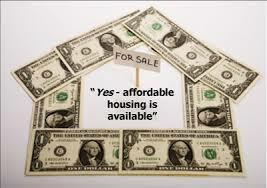 So you can imagine the excitement around here last week when The District of Columbia Housing Financing Agency announced an amazing new down-payment assistance program for those people who make up to $123,395 per year. Yep. Now you can make THAT much money every year and get up to 3.5% from DC to buy a home. Not only that, BUT this new program actually forgives the loan (in other words, you don’t have to pay it back) if you live in your new home for 5 years. Sound too good to be true? It’s not. And we are going to hold a seminar to educate you on all the ins and outs of the program so you can decide if it’s right for you. In addition, we’ll explain several other programs DC offers that you can use in conjunction with this new program to make your mortgage payments even more affordable. We hope to see you there! Spread the word to all your friends, we have plenty of space here at Dwell Headquarters. And yes, there will be food. Bonus Material: There will be pizza, so please RSVP so we have enough! Jennifer@agsbuyeredition.com/wheredoyoudwell.